#DXCLUSIVE: The Grammy Award winner opens up about his journey from a "chubby" child with braces to an accomplished artist. 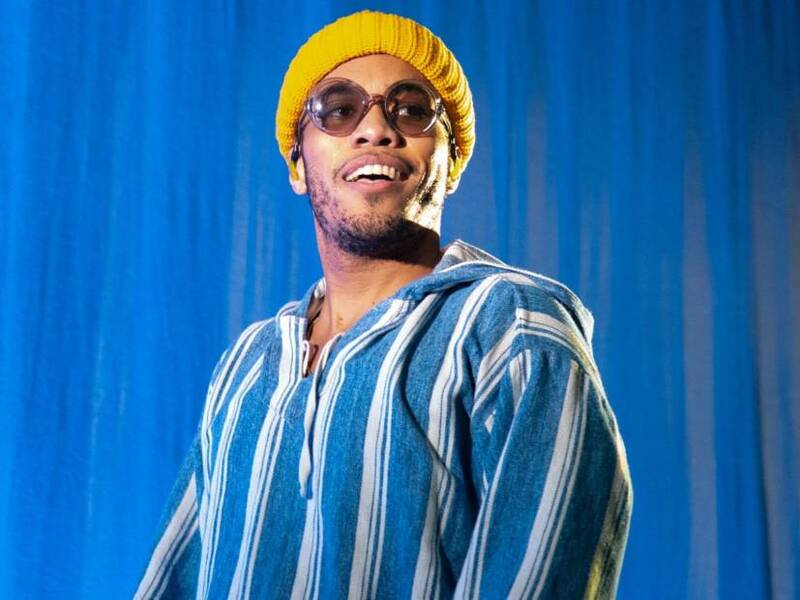 Amsterdam, Holland – Anderson .Paak is at the top of the world right now. Following his recent Grammy Award to win, "Bubblin'," the multi-talented artist who helped launch the #LoveThyBar campaign with Jameson Irish Whiskey, while simultaneously touring abroad. "I feel like that happened to me in a safe home," says HipHopDX. "My mom was a businessman who comes. There were three girls and I was the only boy. My mom was the boss. I didn't even have to tell me. I just watched her and saw how hard he worked to get us all where we were. I didn't know at the time, but I was absorbing all of that." But Paak doesn't always feel that way. He admits that he didn't grow up with that kind of assertiveness. It was the music that in the last instance, always a well of self-esteem.